ERR_TOO_MANY_REDIRECTS is one of the most common error in WordPress. This error can usually happen as a result of server misconfiguration, incorrect WordPress settings or some plugins with redirection functionality. This makes your websites to go into an endless redirection loop. In this tutorial, we will show you how to fix the ERR_TOO_MANY_REDIRECTS error in WordPress that you may encounter while working on WordPress CMS site. 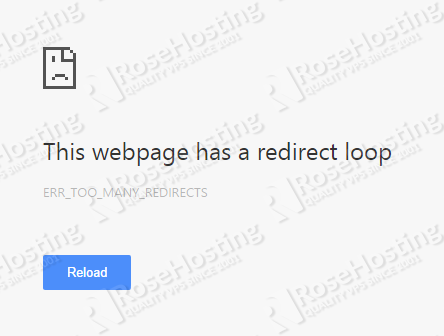 The error is displayed as “This webpage has a redirect loop” in your Google Chrome browser. The most simple thing you can try before anything else is to clear your browser’s cookies and cache, which can sometimes fix this issue for you. 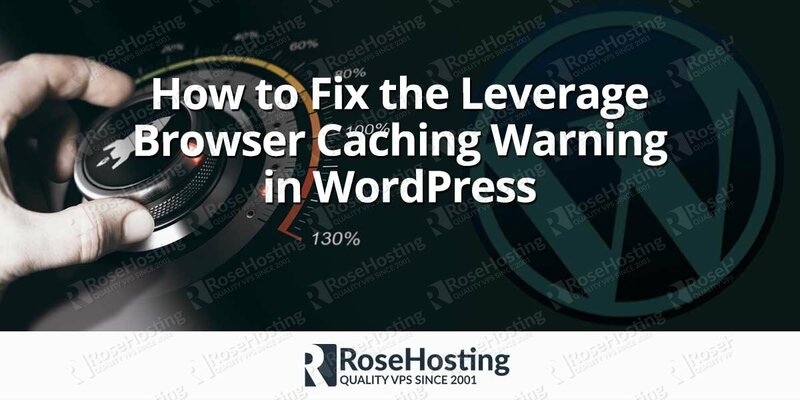 Next, if you are using a WordPress caching plugin, you can also try to clear the cache from within the WordPress admin page. If you are using some CDN (Content Delivery Network) you can also purge the CDNs cache or even temporarily disable the CDN service in order to test your website. If this doesn’t fix the ERR_TOO_MANY_REDIRECTS problem, you can move to the next step. Let’s start by checking your WordPress URL settings. To do this, you need to log into your WordPress Admin page and then go to Settings > General. Check and make sure that your WordPress Address (URL) and Site Adress (URL) have the correct information. The URL should look like this: http://mydomain.com (make sure you replace ‘mydomain.com‘ with your actual domain name). Once you make sure that the URLs are correct, you can save the settings and try to open your website again. Please note that sometimes your domain name might be configured with the www prefix in your web server configuration. If that is the case, you can also try to add the www prefix your WordPress configuration and enter “http://www.mydomain.com” for the WordPress Address (URL) and the Site Adress (URL). If you are not able to access your WordPress admin page, you can also update the URL settings by editing the “wp-config.php” configuration file. Make sure the values are correct. Save the file and then try to open your website again to see if the ERR_TOO_MANY_REDIRECTS error is gone. If you are using an Apache web server, it is usually a good idea to also check the .htaccess file inside your WordPress root directory. The .htaccess file can contain also contain some incorrect redirection rules which can be conflicting with some other rules that you may already have in place. If none of the steps above solved the redirection problem, then most likely this is related to some of your plugins. 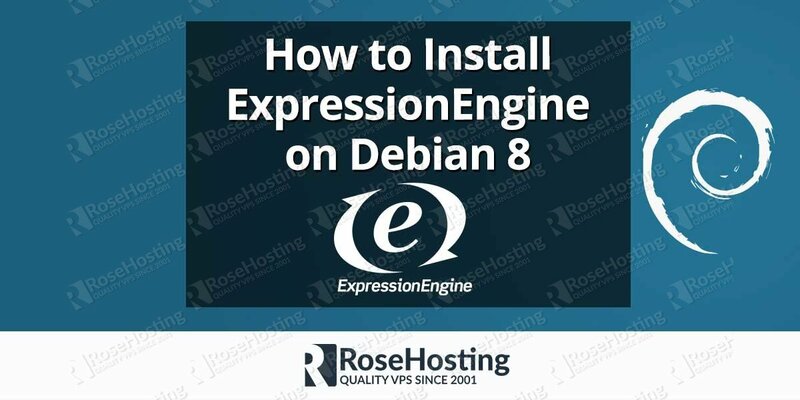 There are many plugins that are offering some kind of redirection functionality which may come in conflict with any other redirection rules already in place by your web server configuration. A simple way to check if this issue is caused by a plugin is to temporarily rename the “plugins” directory to something else, for example, “plugins_disabled”. Once you rename the plugins directory, try to reload your WordPress website to check if the ERR_TOO_MANY_REDIRECTS error is still there. If the error is still there, then the problem is somewhere else and is not related to any of your plugins. In this case, you can rename your plugins directory from “plugins_disabled” back to “plugins” in order to enable all of your plugins again. If the error is gone after renaming the plugin directory then we are certain that it was caused by one of our plugins. In order to locate which specific plugin was responsible for this, we can enable all plugins by renaming “plugins_disabled” back to “plugins” and then rename each of the plugins inside this directory one by one. Make sure you check your website after each plugin you disable in order to identify the one that is responsible for the redirection error. If you followed all the of instructions provided so far, troubleshooting and repairing the ERR_TOO_MANY_REDIRECTS on your WordPress site should be a fairly easy task. 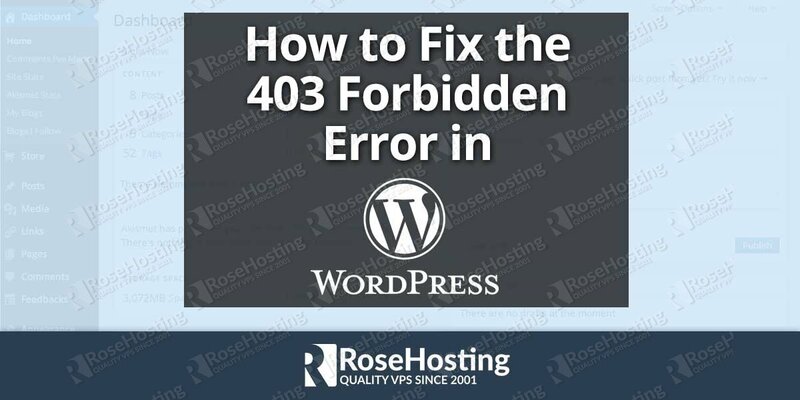 Make sure you also check some of our other tutorials on how to fix other most common WordPress errors such as the 500 Internal Server Error, 403 Forbidden Error, Error Establishing a Database Connection and other HTTP WordPress errors. 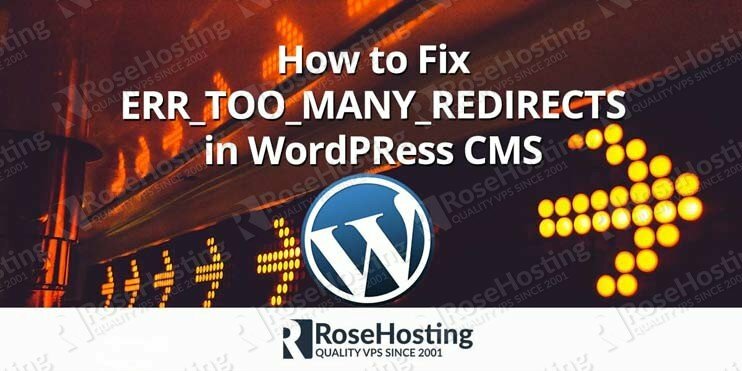 Fixing the ERR_TOO_MANY_REDIRECTS error on WordPress is an easy task if you have a WordPress Hosting with us. 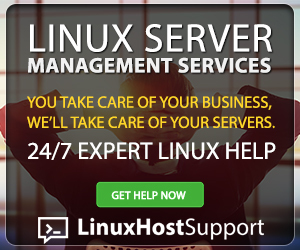 Feel free to ask our expert Linux Administrators to fix the ERR_TOO_MANY_REDIRECTS error on WordPress for you, and it will be taken care of immediately. They are available 24×7, so you can get the help you need at any time. PS. Feel free to share this blog post on how to fix the ERR_TOO_MANY_REDIRECTS on WordPress, if you liked it by using the social network shortcuts – you can also leave a comment instead, found under the share buttons.